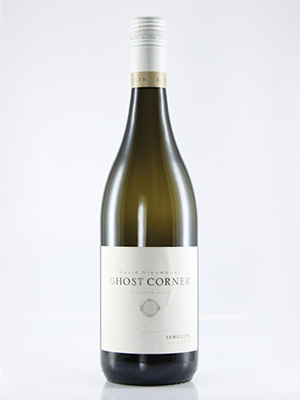 Aromatic Semillon with flavours of green fig, white fruit and nettles with distinct minerality. Light and subtle oaking provides superb balance. An aromatic and elegant Semillon.